This week has just flown right by! Anyone else having trouble getting it to stay still for a moment? I forgot Tuesday and Wednesday (cat-related mischief), and I nearly forgot today, but I think we’re back on track. 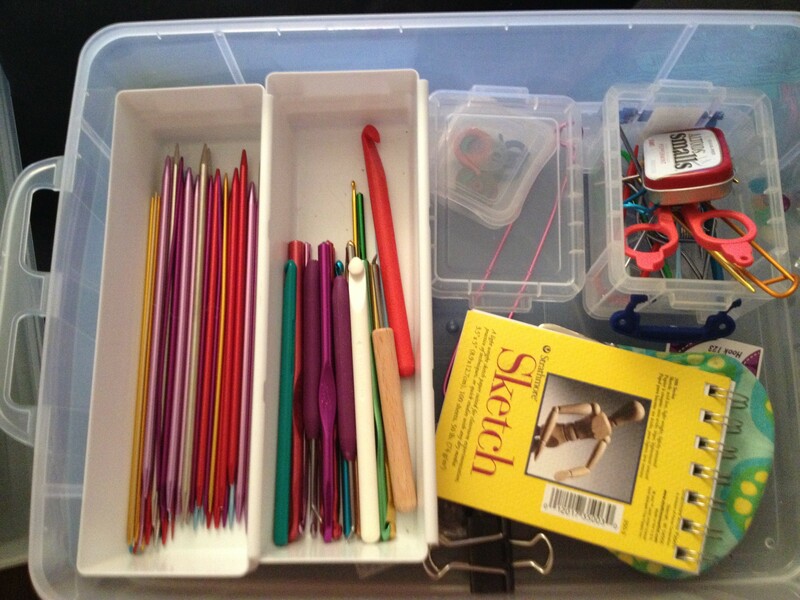 Today’s 101 topic covers some of the lovely knitting tools we knitters get to use! 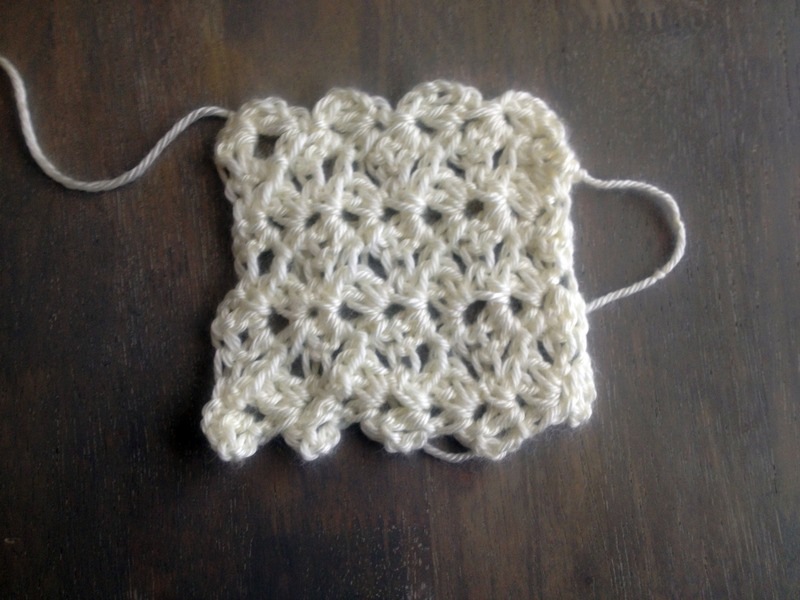 I quit on crochet! 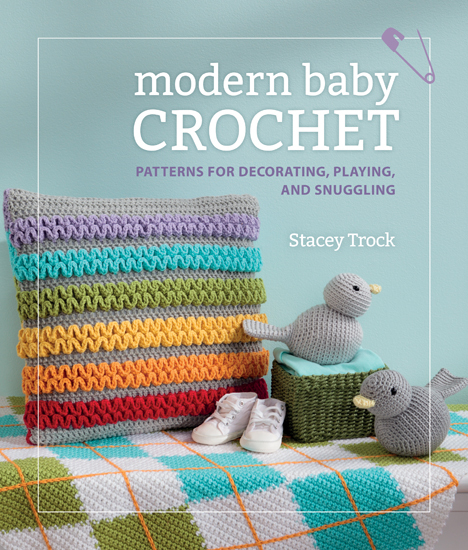 There are so many talented crocheters out there, and I am simply not one of them. 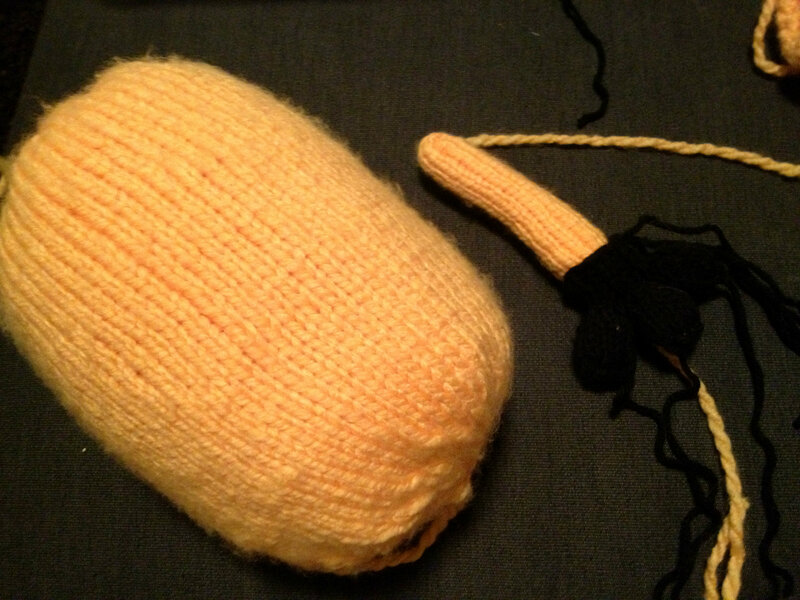 Needless to say, the crochet version of the minion has been abandoned in favor of a knit one.